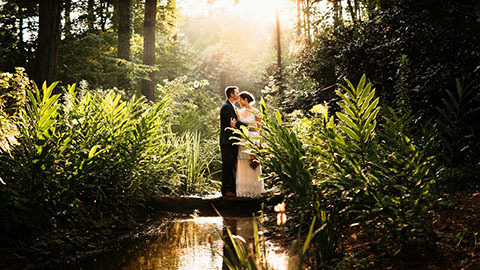 Begin your life together here at beautiful Aldridge Gardens. Congratulations on your engagement and thank you for considering Aldridge Gardens to provide the perfect backdrop for your special event! Please watch our video below, courtesy of Main Street Productions, to see just how beautiful a wedding at the Gardens truly can be. We understand how important it is to secure the right venue. That's why our experienced event coordinators are here. 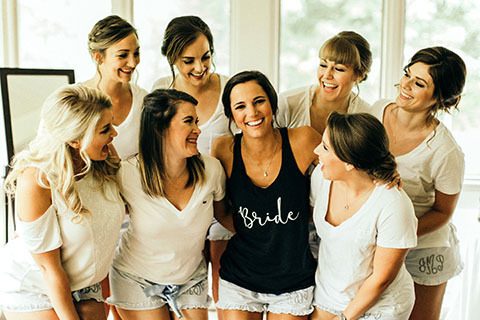 We want to provide you with all the information, inspiration, and guidance you need to make your wedding and reception everything you've dreamed. 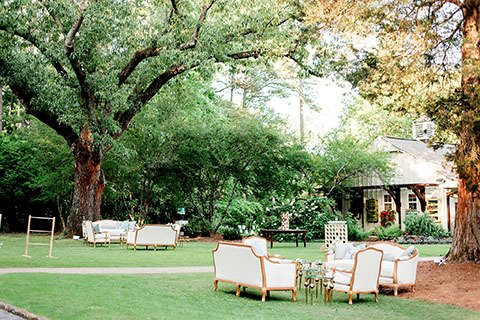 Amanda and all of Aldridge Gardens' staff members are committed to providing a one-of-a-kind venue where the bride and groom can host the perfect party for their families, friends, and guests on their big day. To make sure each couple's day is special, all weddings must be scheduled prior to the event. The latest information on facility rentals, approved caterers, suggested vendors, and more can be downloaded via our information packet below. In addition, we've also made a frequently asked questions (FAQ) document available as well. Please take a look at these, then contact Amanda Baker to reserve your date, schedule a site tour, and start planning. We look forward to providing a beautiful, tranquil, and unforgettable place for you to make your dream wedding a reality! 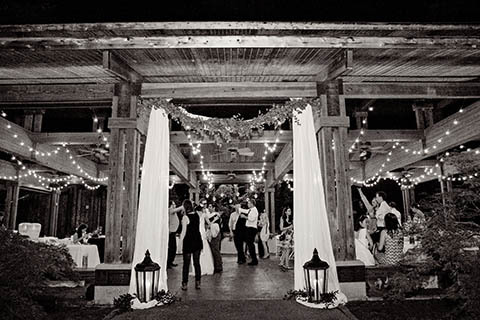 Take a few moments to scroll through our wedding gallery. 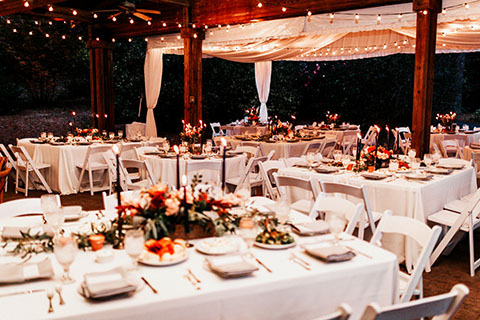 Check out Aldridge Gardens on Pinterest, where we're constantly sharing great ideas for garden weddings!